Md. 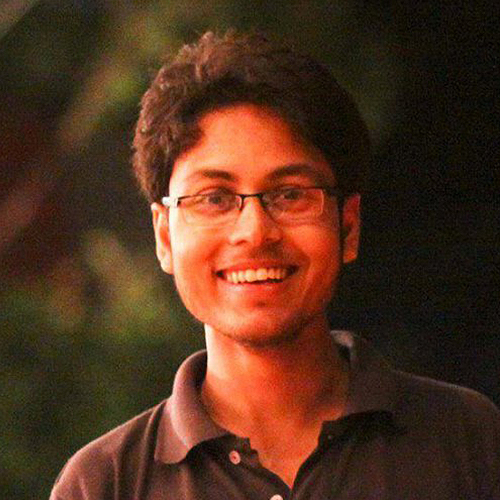 Mahmudur Rahman graduated in Architecture from Bangladesh University of Engineering and Technology (BUET) in 2015. He loves to explore places and experience the beauty, food and people of different culture.